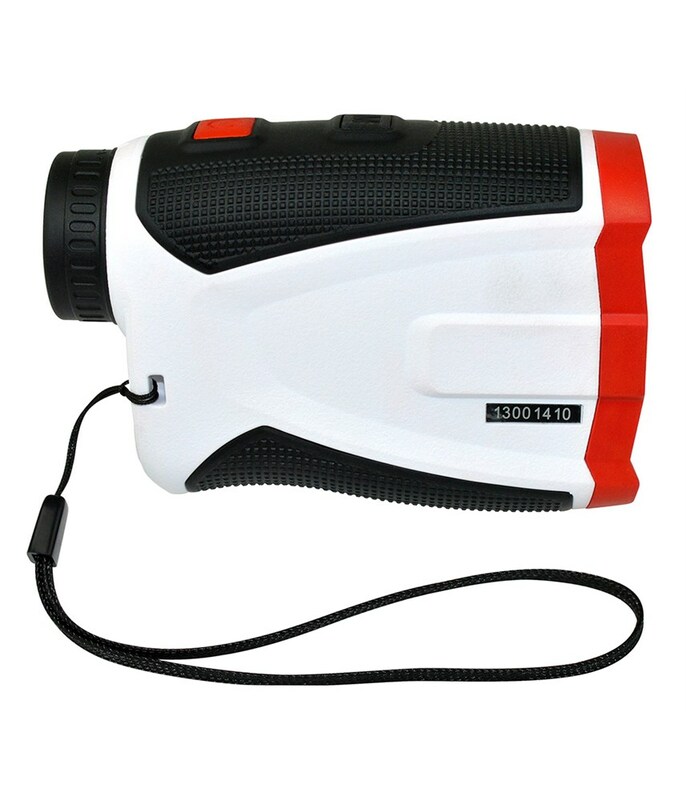 Easy to use, good accuracy. 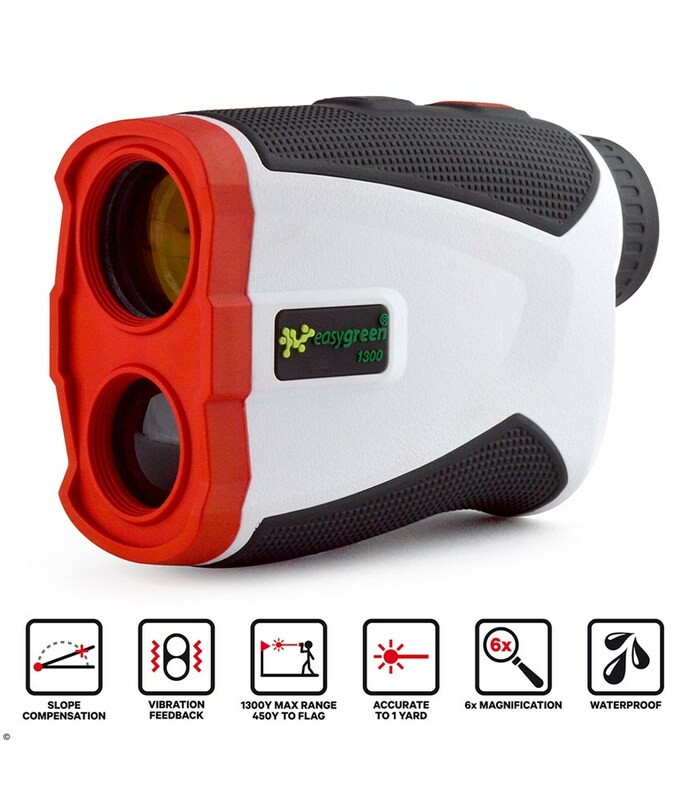 Well done and good helper in golf courses. 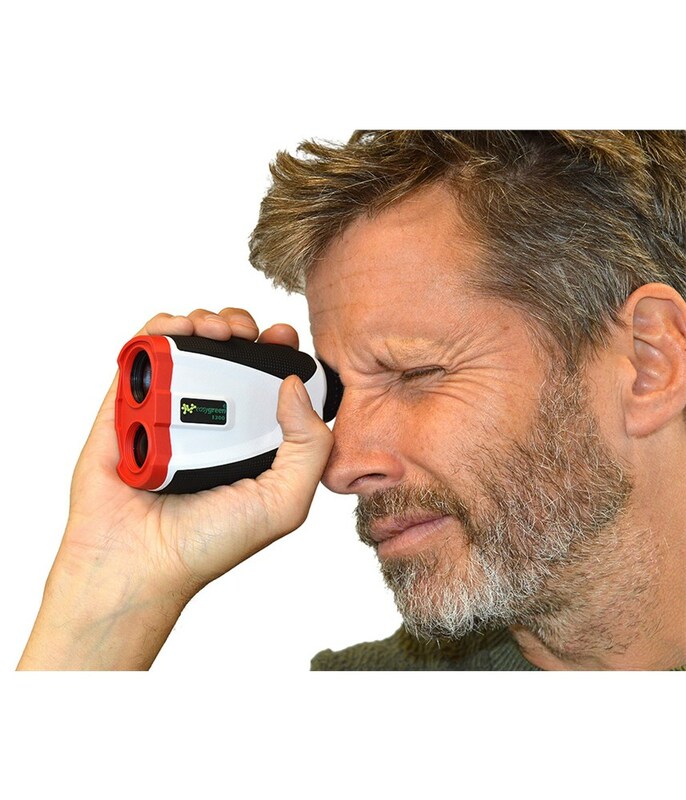 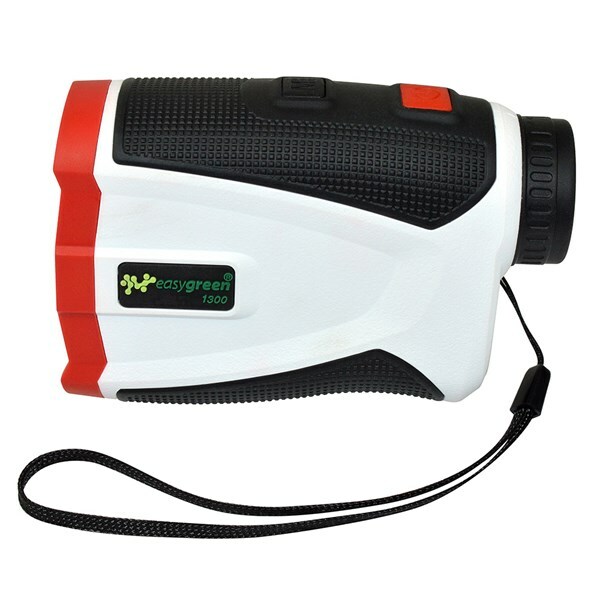 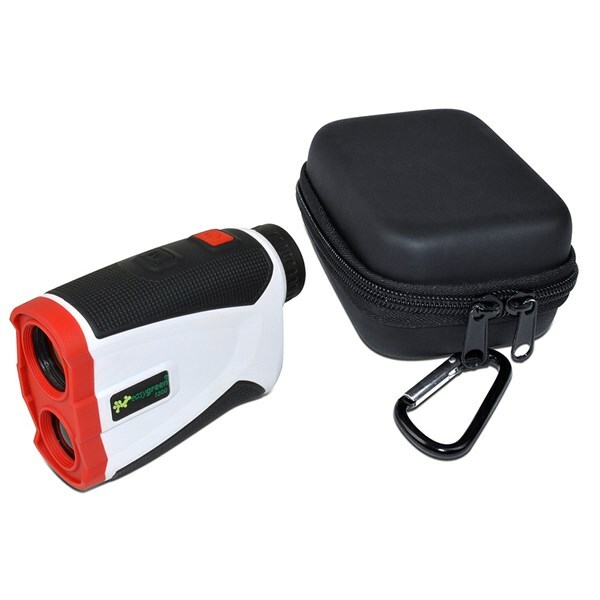 Get the most accurate distance, with the EASYGREEN 1300 laser rangefinder. 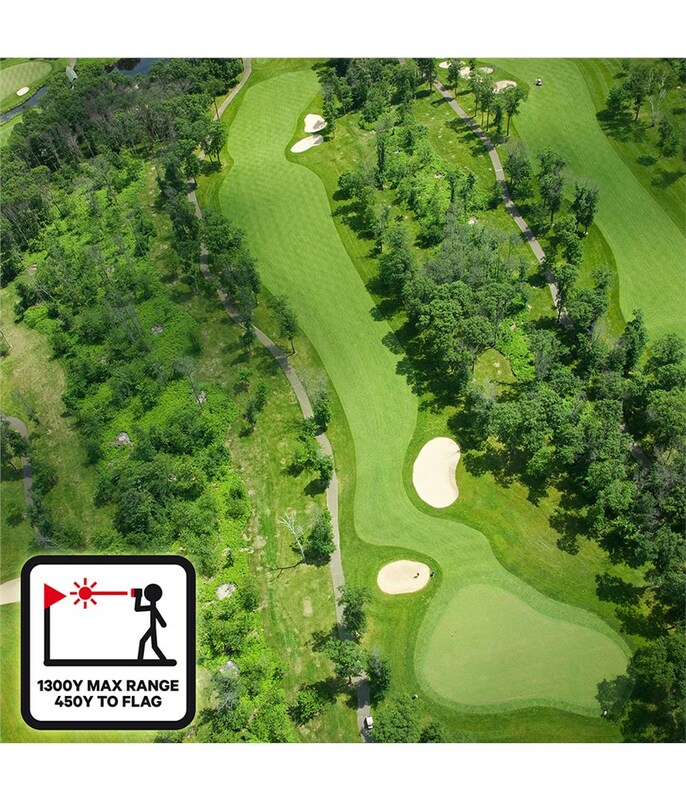 Which is Tour certified to give you the confidence to select the right club and get the best results. 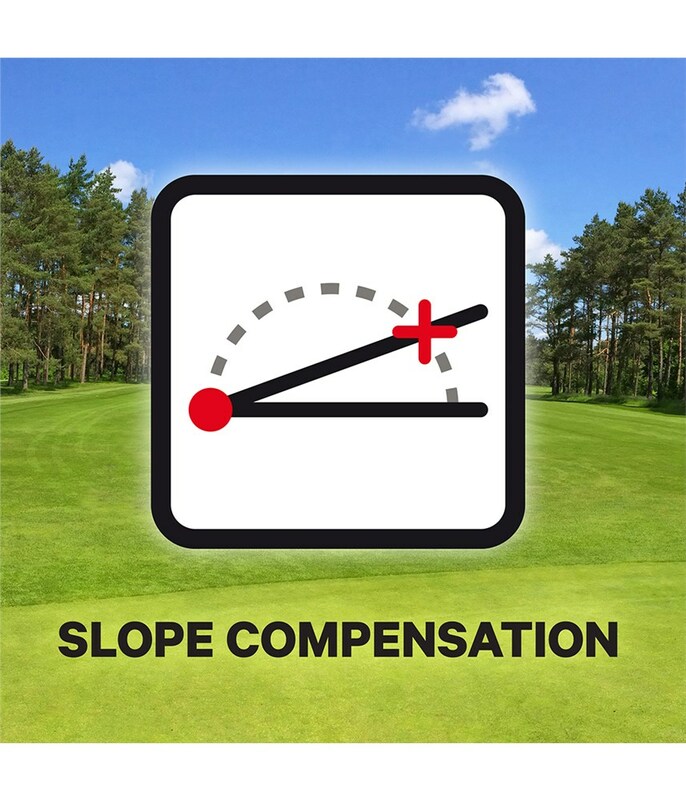 The device can be used legitimately in competitions as the advance slope compensatory technology can be turned off. 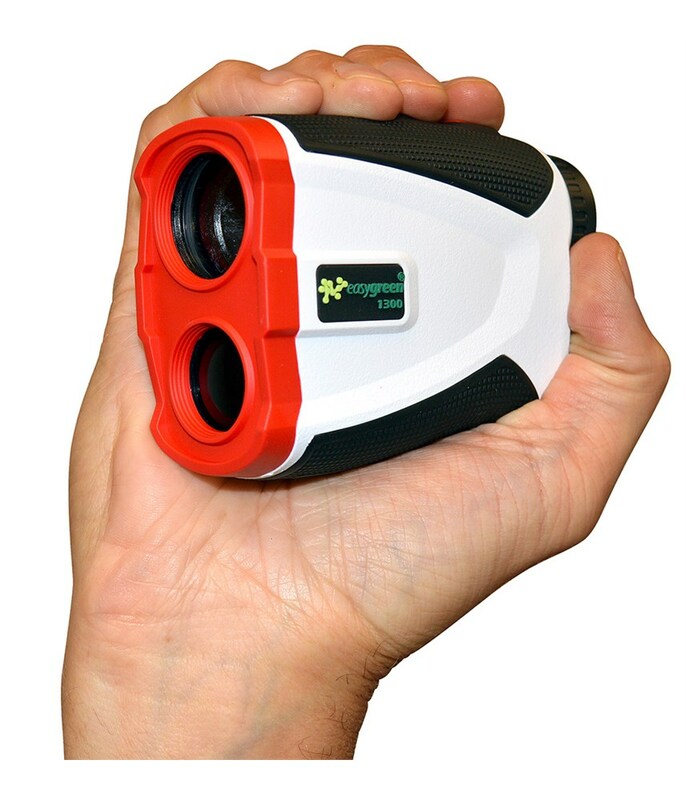 For those that have not used a rangefinder with slope reading capabilities, you are in for a treat. 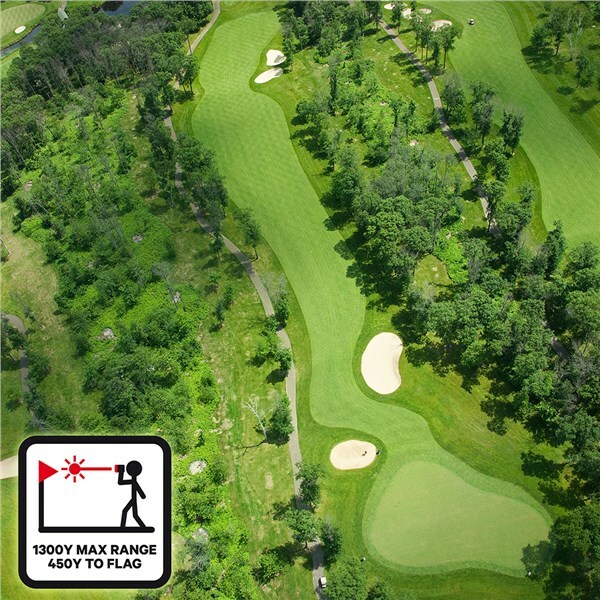 You will be shocked playing your home golf course just how much the hills and undulations can make a difference to the length the shots play. 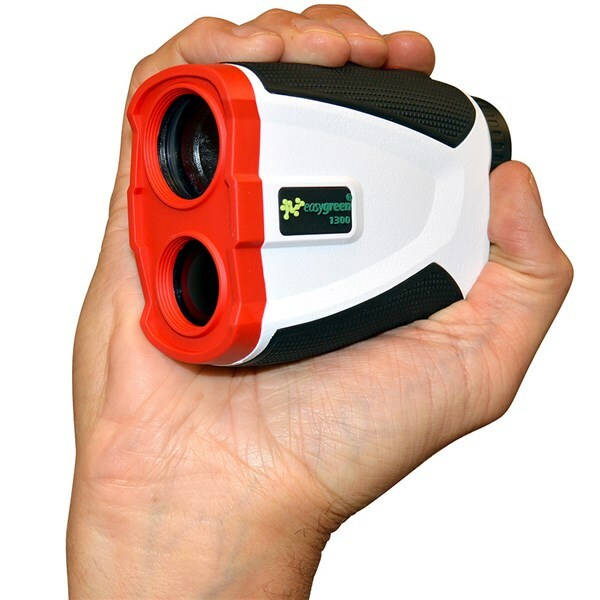 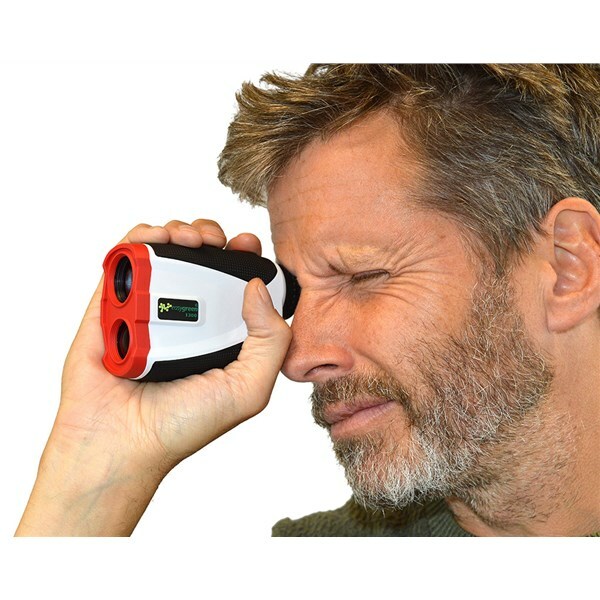 The purpose of purchasing a Laser rangefinder is to be as accurate as possible with your distances into the flag or to carry over some danger on the course. 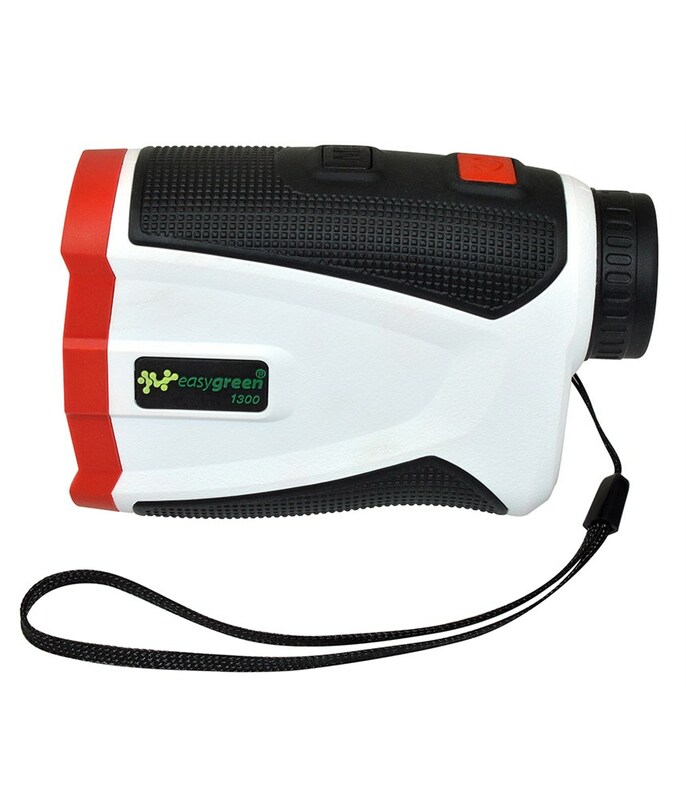 That said the Easygreen 1300 Laser Rangefinder is accurate to within 1 yard so you will have the confidence to execute whichever shot you require. 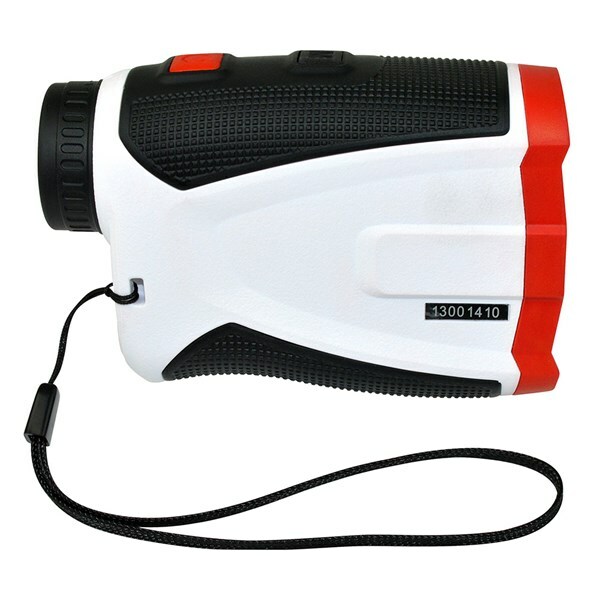 With the 6x magnification which makes finding the flag far easier than before. 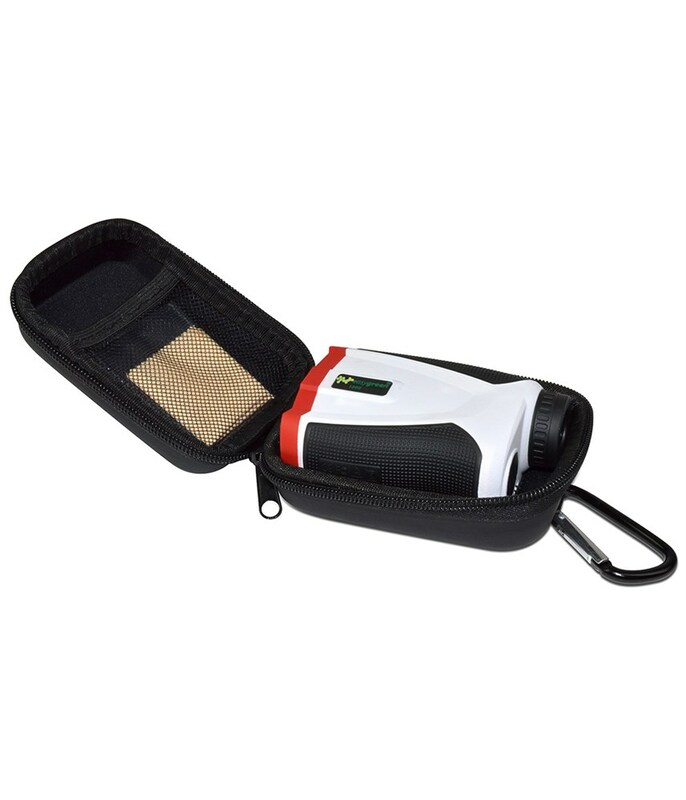 To keep your rangefinder safe and protected there is, of course, a Premium Carry Case that comes with the Easygreen 1300. 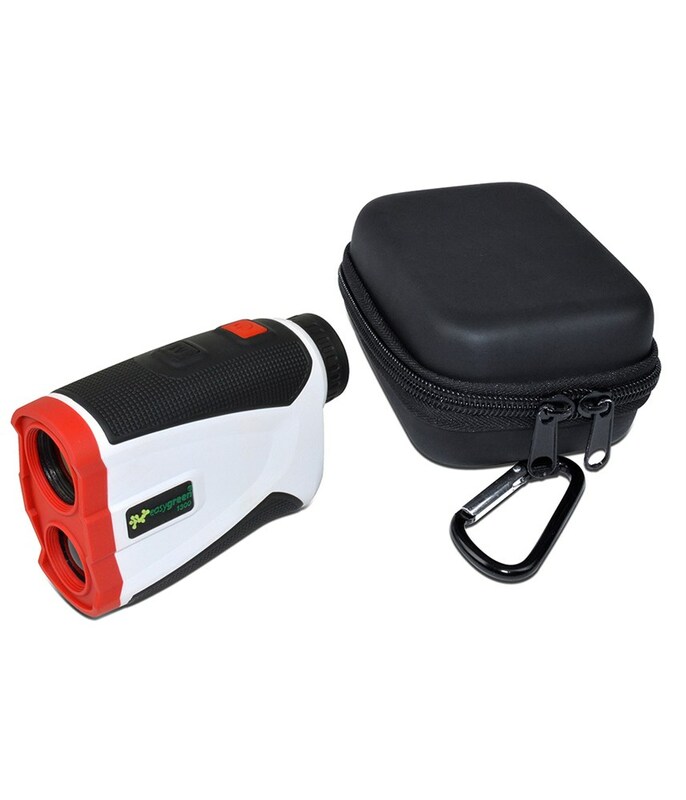 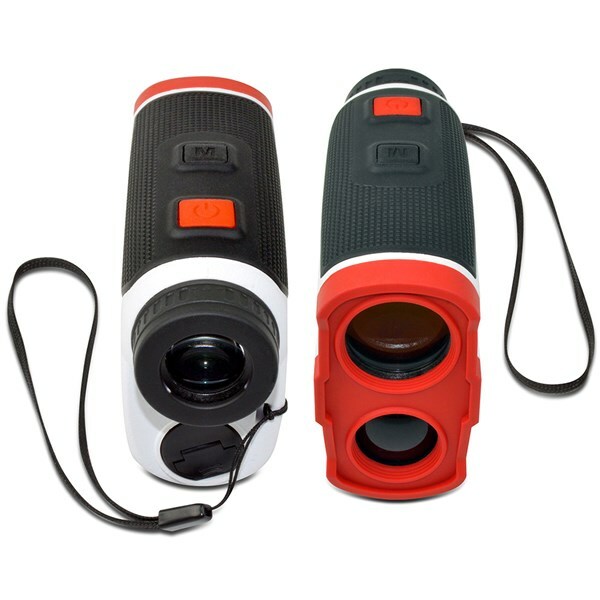 As with most of the premium rangefinders, the device comes with a robust carabiner clip to attach to your golf. 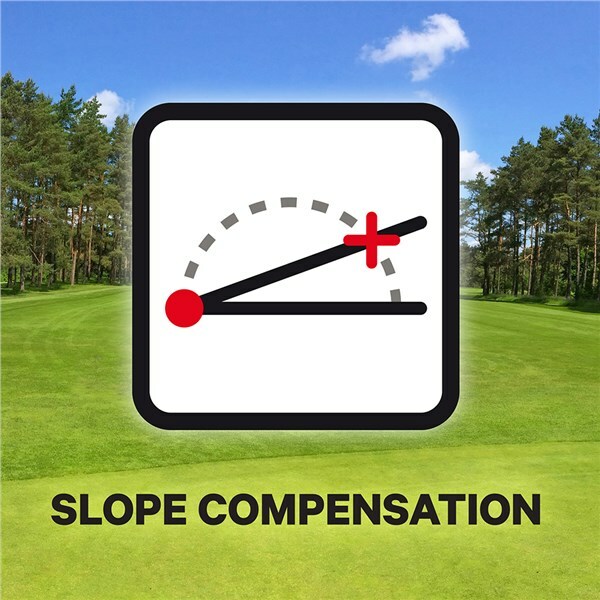 The Easygreen 1300 utilises Specialised 'Slope Compensation Technology' that delivers compensated distance on the incline or decline of the hole. 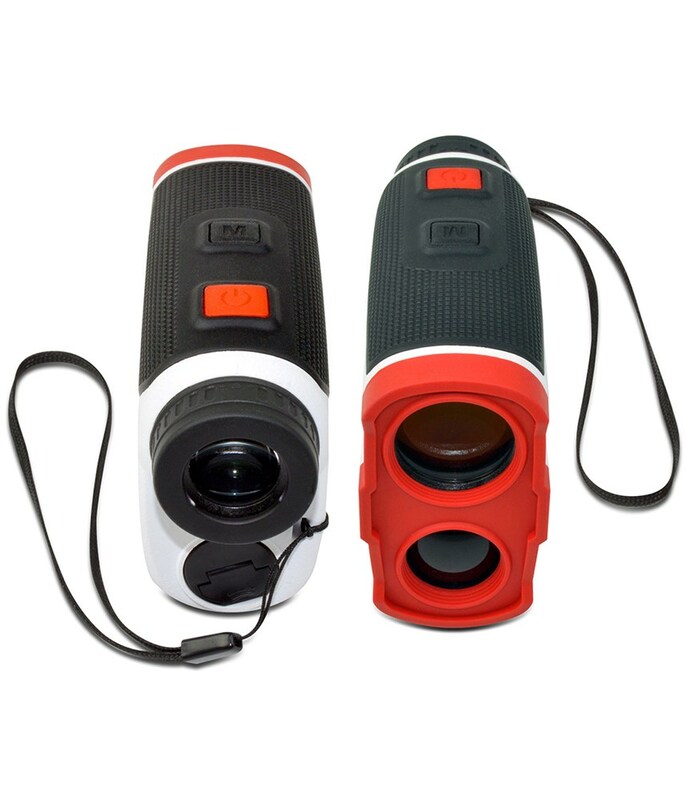 This feature can be switched off for competition use. 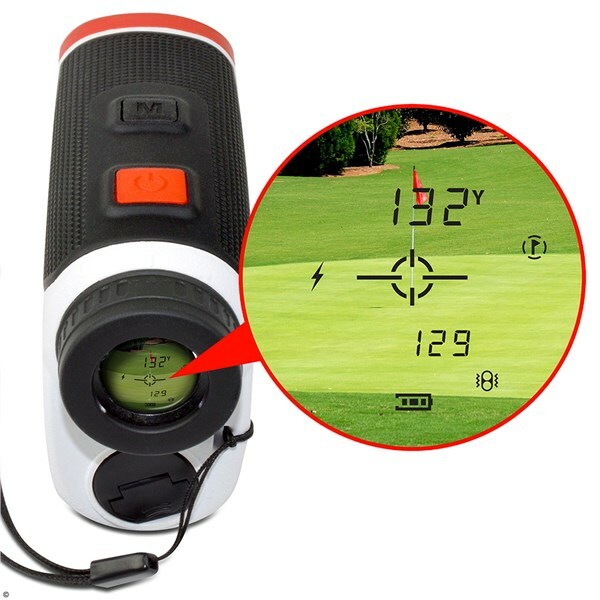 Pin Tracker Technology with VIBRATION will allow you to get the exact distance to within 1 yard while you will receive short vibrating bursts to reinforcing you that the laser has locked onto the flag. 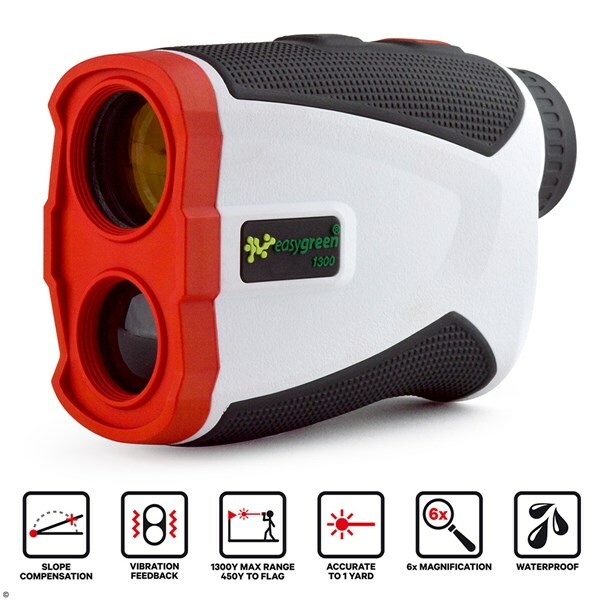 Easier than ever to find the target with 6X magnification that brings the target 6 times close to you for improved viewing and target acquisition. 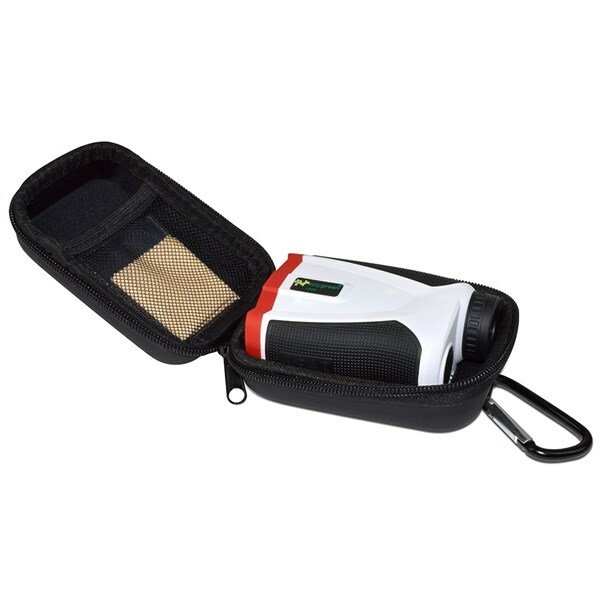 Included is a premium carry case designed to keep your rangefinder well protected. 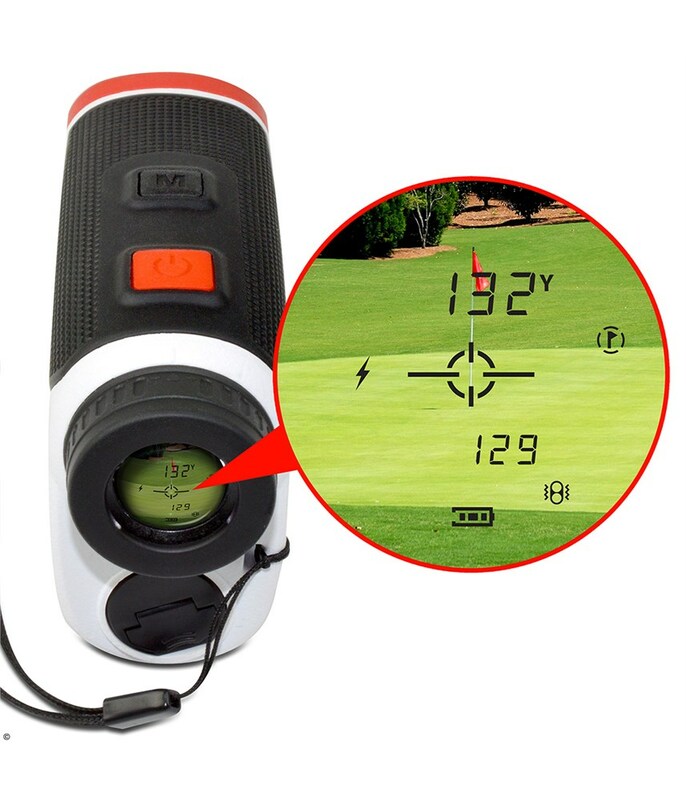 It comes with a handy carabiner clip to attach to your golf bag/cart.